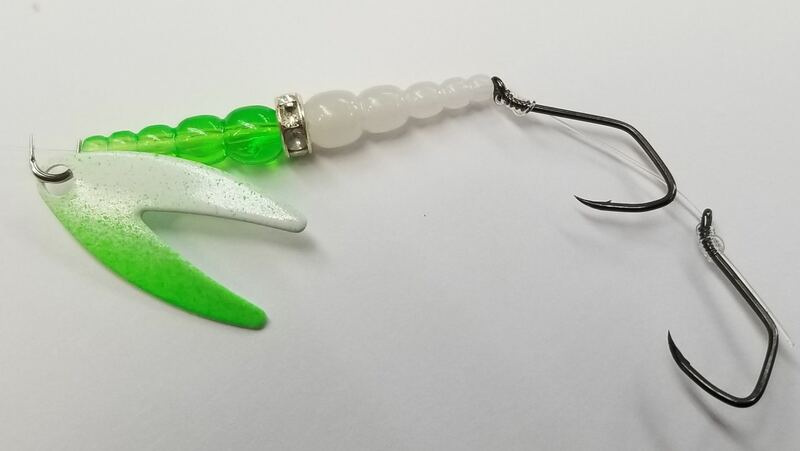 Dakota Spinners are redesigned from a popular lure we all came to love. Our blade creates more vibration which means more kokanee in the net. These spinners are made for a wide variety of fish including salmon, and all kinds of trout. You can troll them, cast them, use them in a river, lake or stream. These spinners catch fish.